Your Phone Case Says A Lot About You ~ Android Forever! It's true. Sociologists have studied this and written papers on it. OK, I don't know if that's true, but it should be. Take a look at your own phone case. There are exceptions, of course, but if you have a phone case like this, it shows that you probably got it at the same store where you got your phone. The sales person just said, hey, you need a case for that, right? And you said, I guess so. And they handed you this monstrosity for more than $30. Believe me, this case screams, I just don't care! Is that what you want to say to the world? No. What does this one say? It says you wore a pager in your early years, on your belt. Then, a flip phone on your belt when those came out. 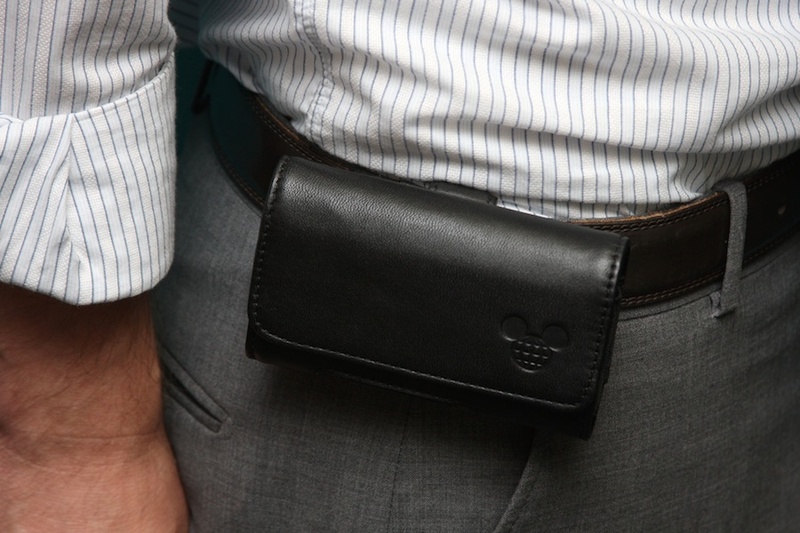 So, naturally, in your 50s and 60s, you still wear a phone on your belt. It says, hey, I'm stuck in the past. I go to the gym with my shirt tucked into my shorts and wear black socks with sneakers. So what should you do? I'll tell you. Open yourself up to the world of cases that mark you as someone living in the now. At Cool Mobile Accessories, we select the coolest cases from our design and manufacturer partners around the world and put them on a site you can go to again and again. I have probably 7 cases for my Note 8 and change them as the mood strikes me. Do you own just one pair of shoes? No way, so why just one, boring case? Check out some of our newest arrivals!